Today I have a review for you guys. 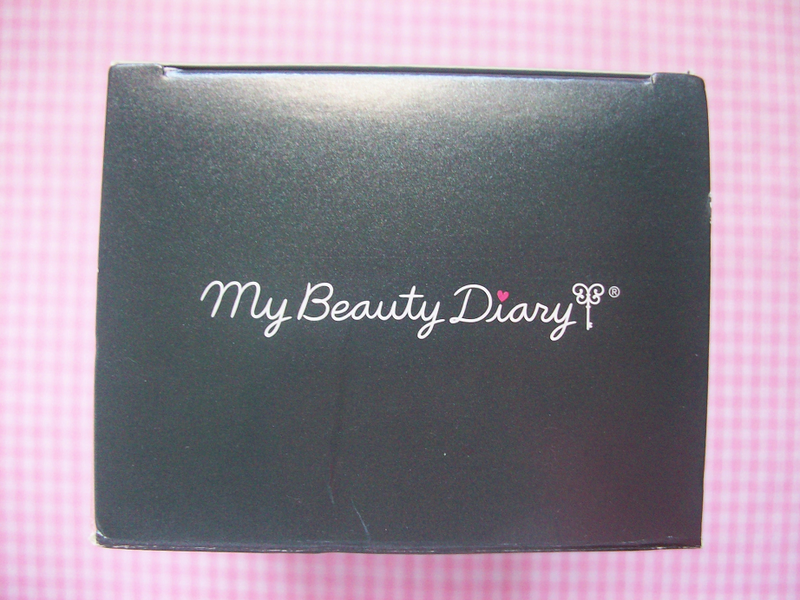 My Beauty Diary are some of the best masks in my opinion. I enjoy using their masks when I really want to give my skin an extra treatment. 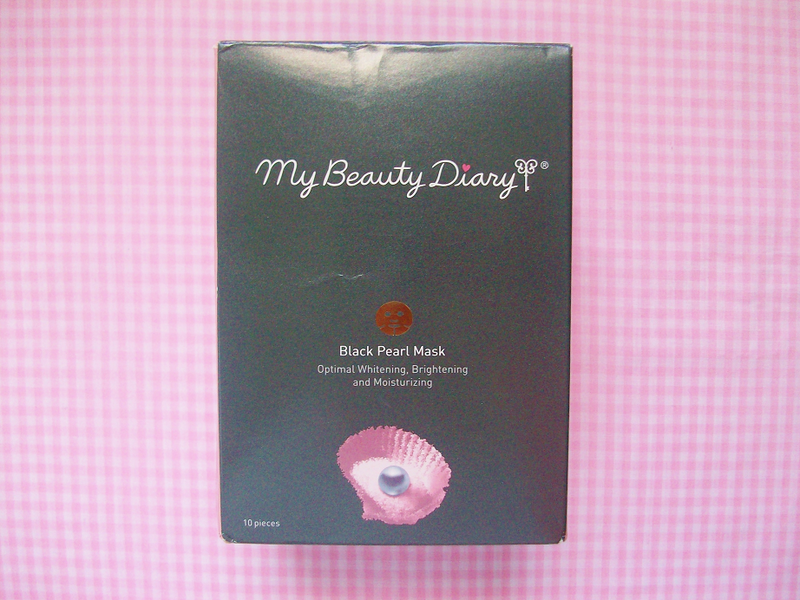 I've used various sheet masks from My Beauty Diary but this one has to be my absolute favorite! Keep reading to find out why! "Ultimate whitening the ultimate whitening complex essence is extracted from shimmering black pearls which contain beautification ingredient. Revitalizes and hydrates. For normal skin, recommend for lackluster and dull skin." 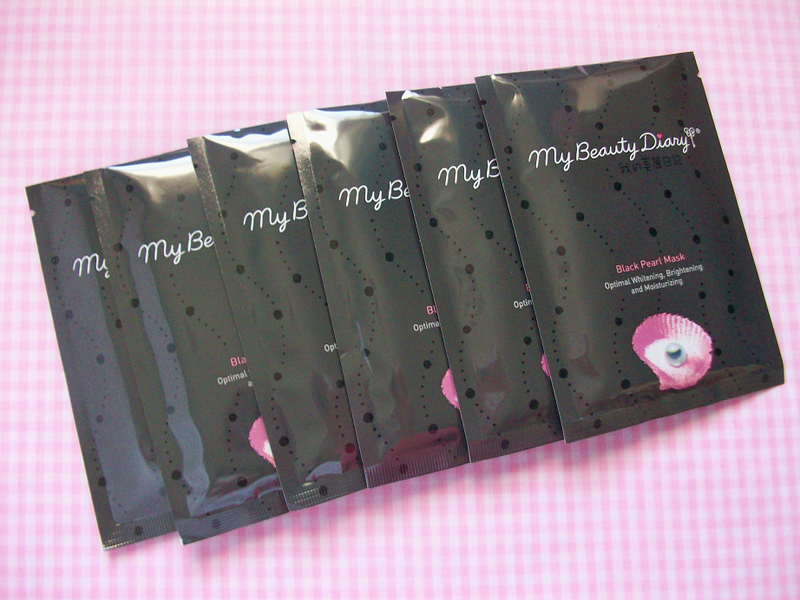 I've tried many different types of sheet masks from My Beauty Diary but this one by far is my favorite! I leave this sheet mask on for 15-20 minutes and then pat in the leftover residue into my skin. I then follow up with my regular skincare routine. Yes! 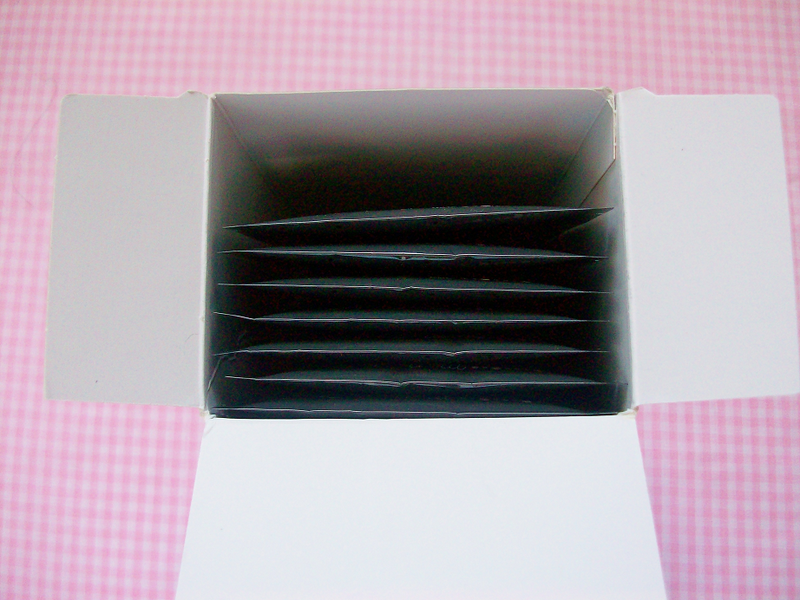 I love this sheet mask even more then the strawberry one I reviewed here. What's your favorite sheet mask brand?